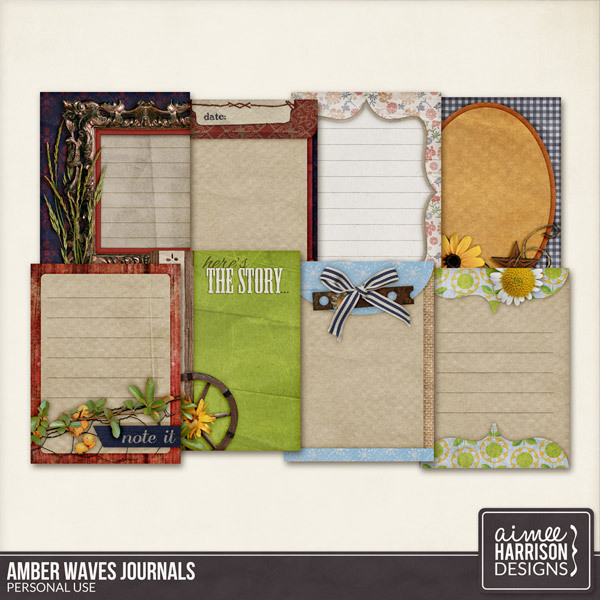 Looking for a little something extra to add to your page? 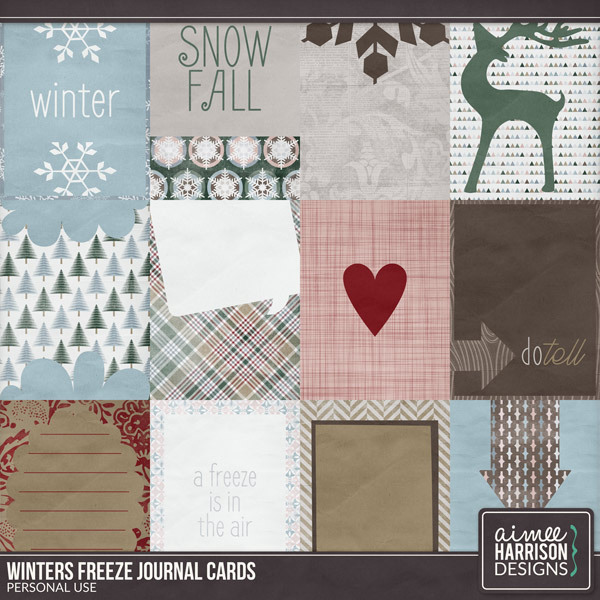 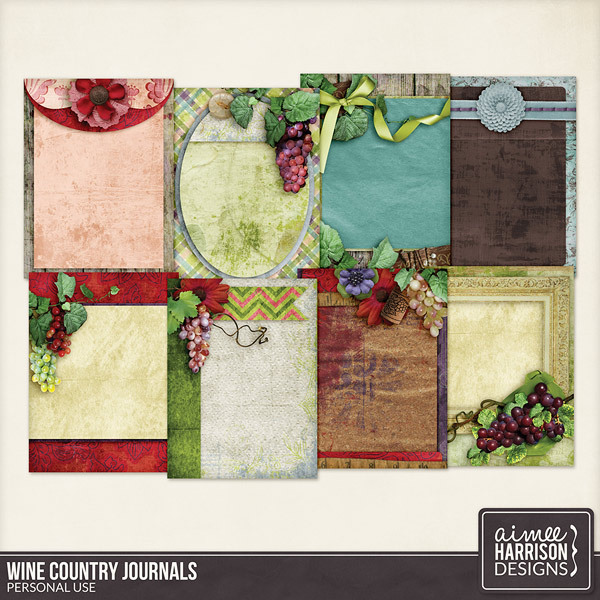 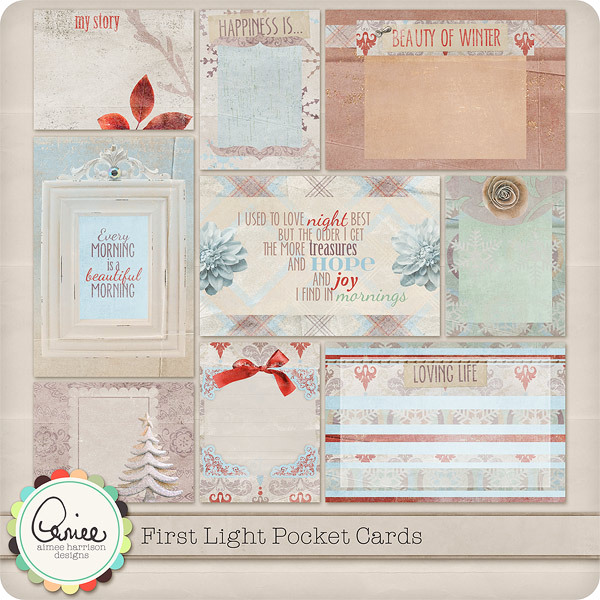 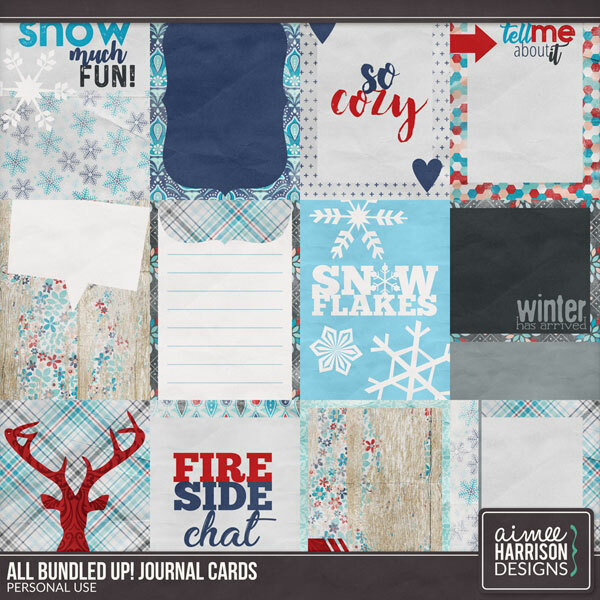 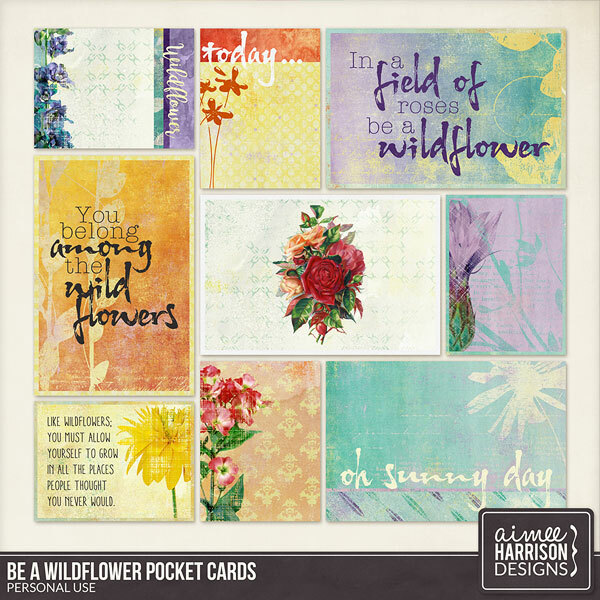 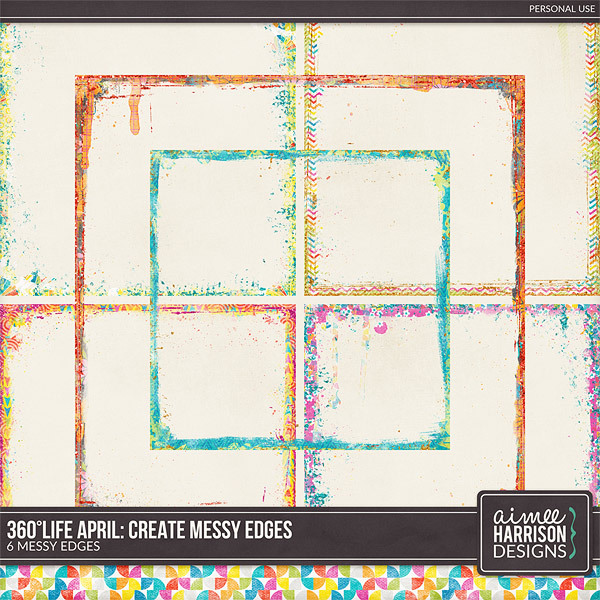 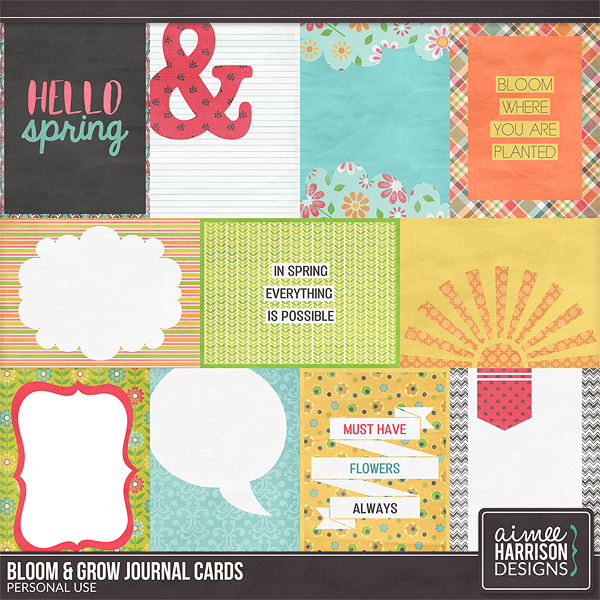 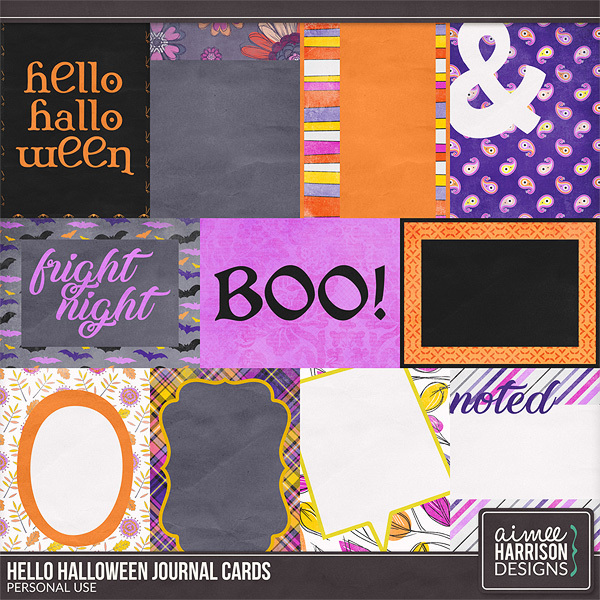 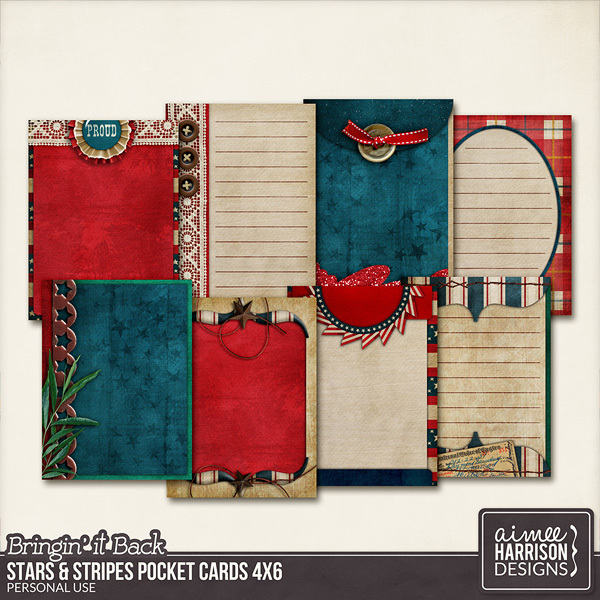 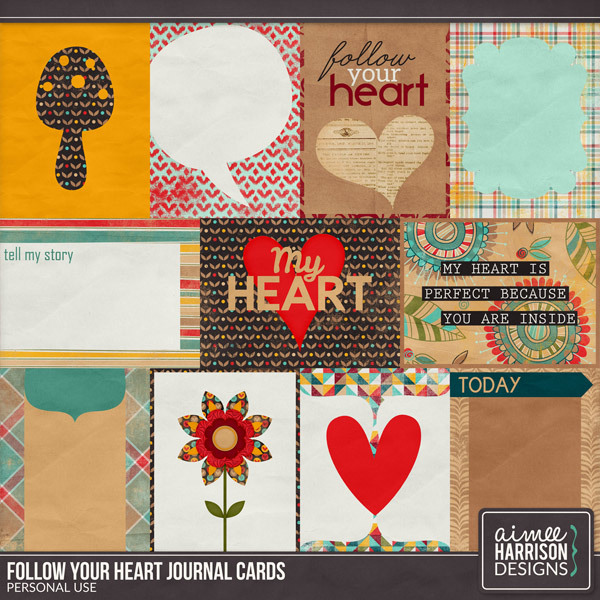 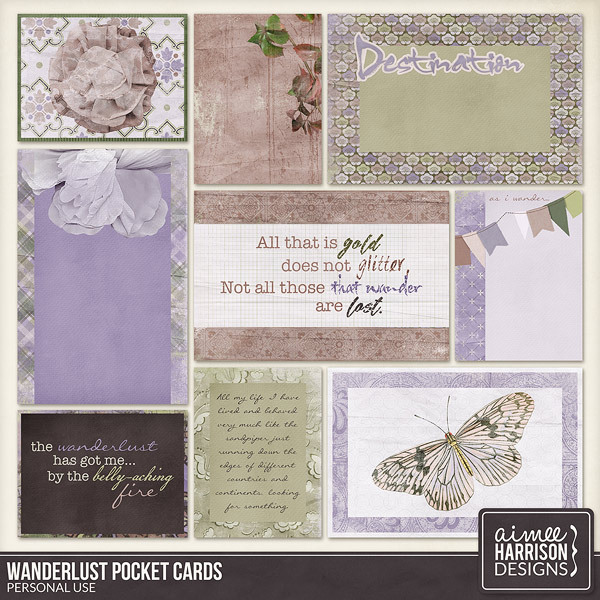 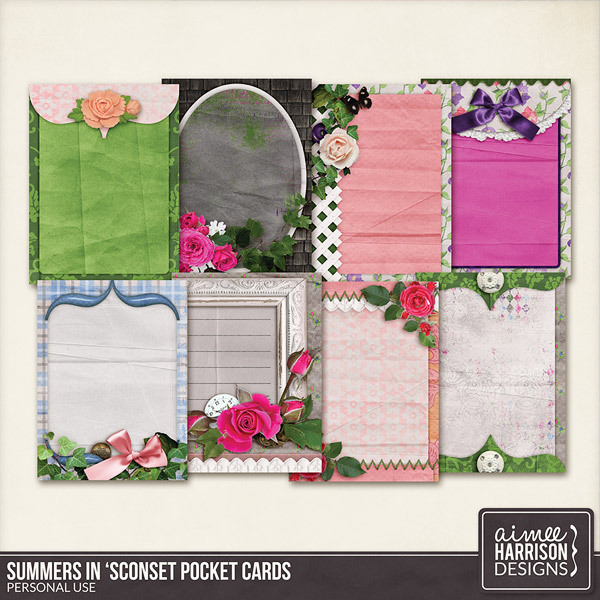 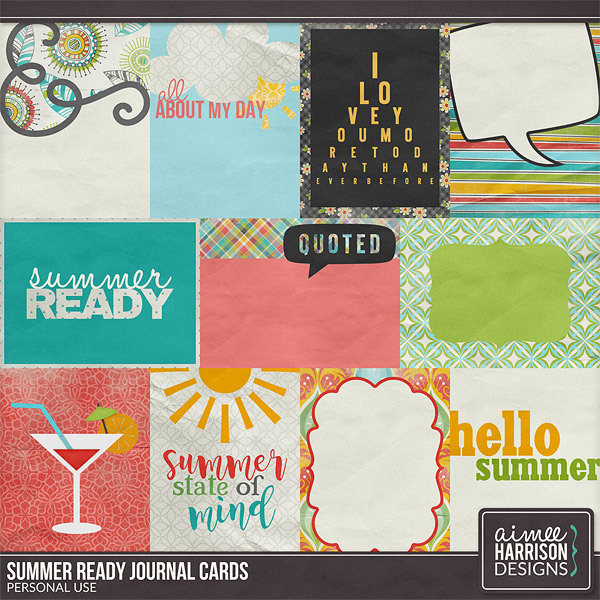 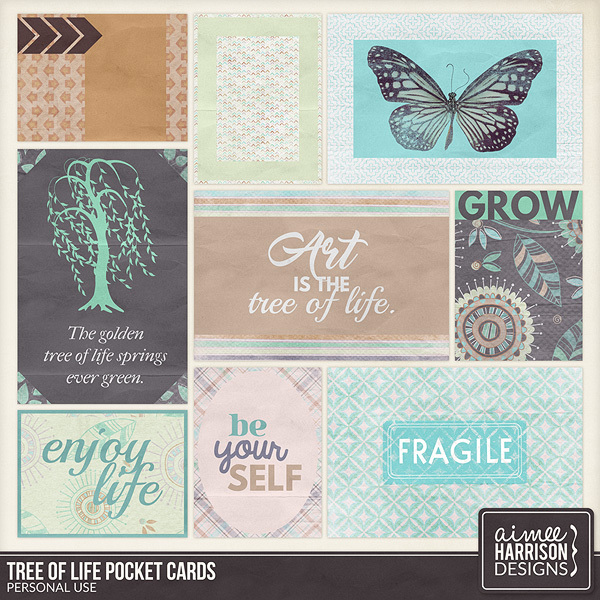 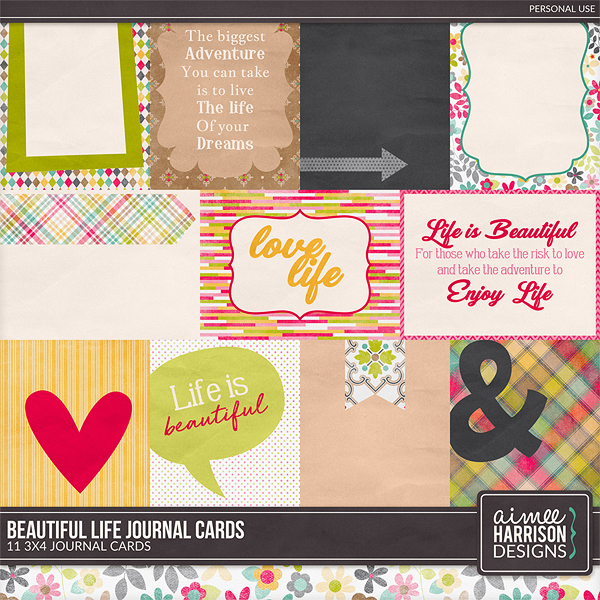 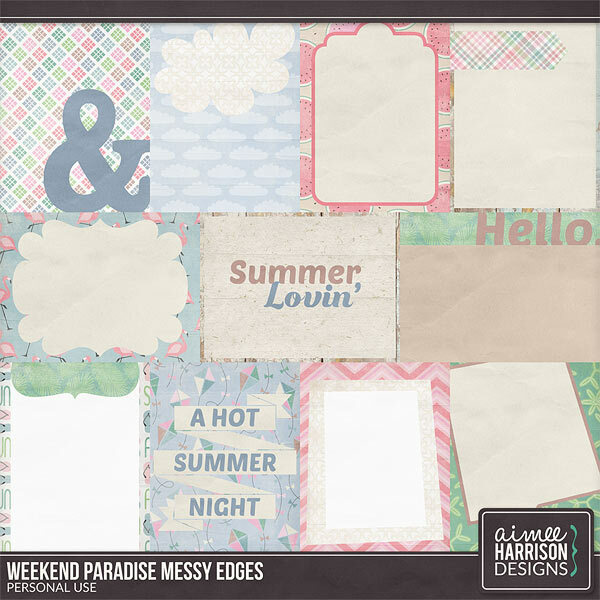 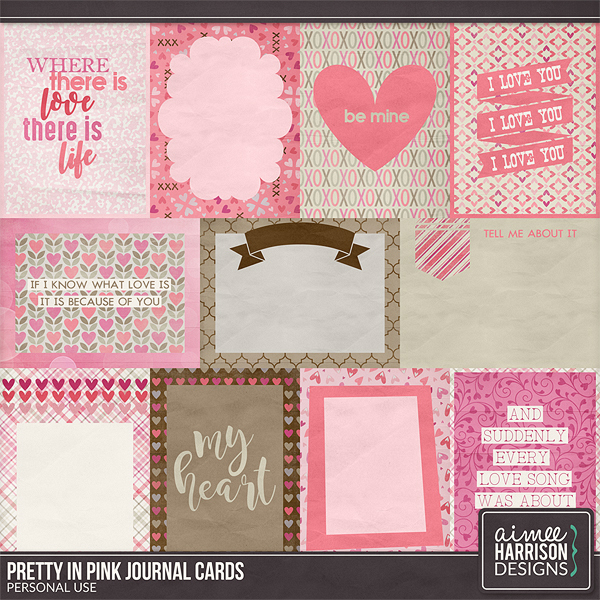 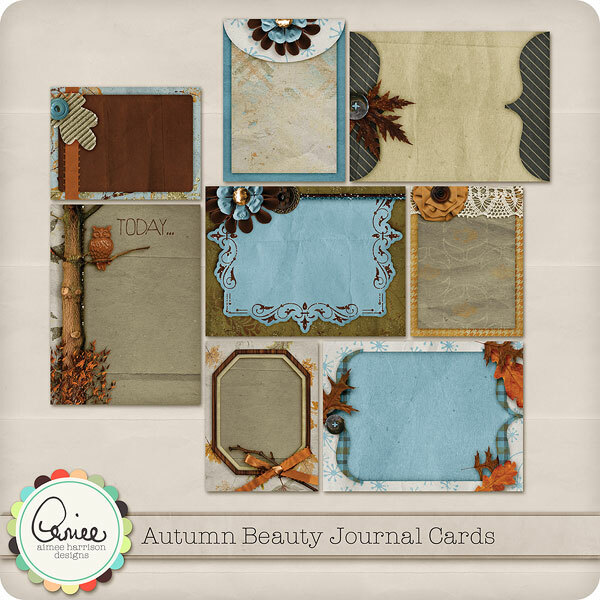 Or do you like to create beautiful layouts using just Journal Cards? 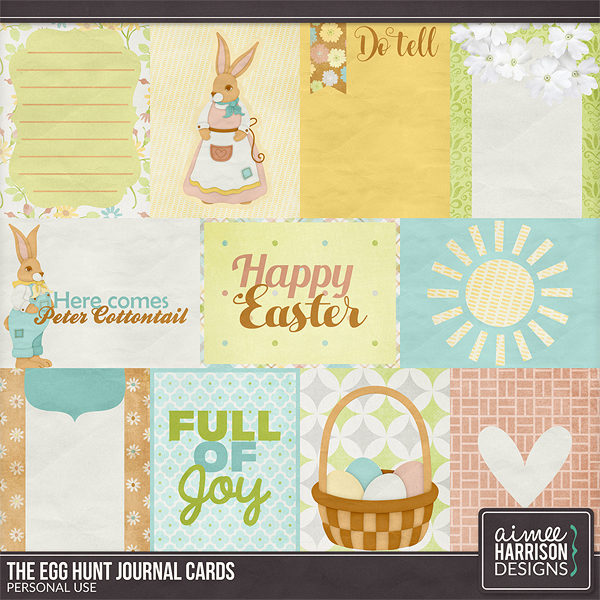 Maybe you like to print them out? 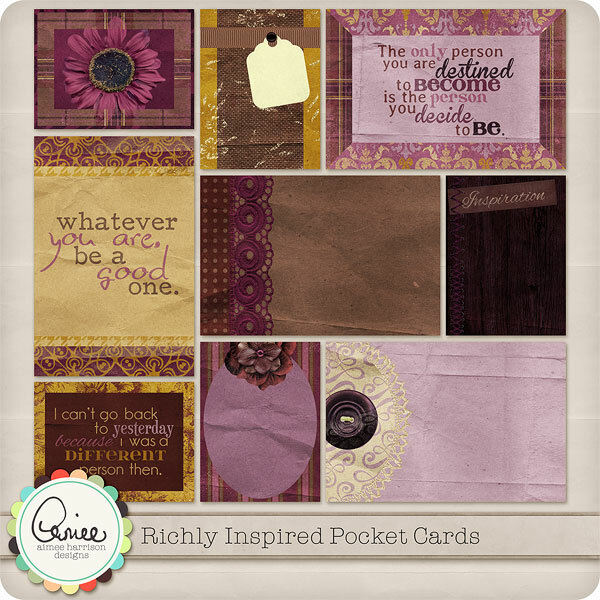 Well, you have come to the right place!